When Is the Best Time to Ask for Customer Reviews? 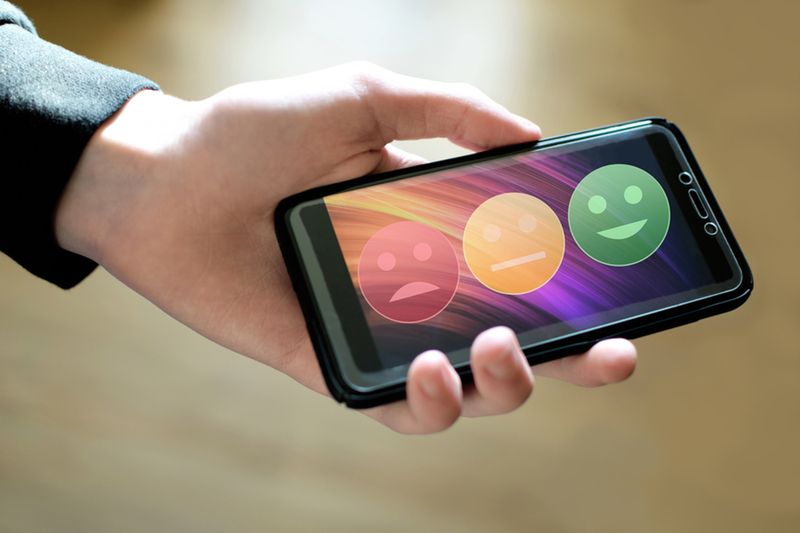 Knowing when and how to ask customers for online reviews helps your business rank higher in search results, elicit more feedback and improve its online reputation. Reputation.com research shows that having 50 or more reviews can boost your search rank by 50% and your click-through rates by 266%, compared to companies with no reviews. When is the best time to ask for customer reviews? At Reputation.com, we recommend that companies apply these three best practices. Ask for a review immediately or soon after customers have completed a purchase or you’ve provided them with a service. Send your review requests by email in the morning. Our research shows you can see a 5% gain in response rates by timing messages right. Send your emails in the middle of the week — your response rate could increase by as much as 10%. Keep it simple and mobile-friendly when asking your customers to submit an online review. There are many schools of thought about how to get better responses to your review requests. However, here are a few suggestions that are very effective based on our research. Keep it simple. Make it very easy for customers to share their feedback without giving up halfway through. Delight reviewers. Use streamlined, graphically appealing templates that make sending in a review an enjoyable experience. Make sure to have a mobile-friendly version, too. Limit the options. Focus on sending customers or patients to one or two review sites that are most relevant to your company. Send requests via email or text. Be persistent. Giving one or two nudges (but no more than that) to non-respondents is perfectly acceptable. Asking two times several days apart improves response rates by as much as 60%, according to our data. Name it. Be sure to include your business name. Don’t shout. Avoid putting words in CAPITAL LETTERS. Make a connection. Develop a process that helps salespeople and other employees ask for a review. It’s a great way to respond to customers that provide unsolicited praise. Follow up. If a customer expresses a willingness to provide a review, be sure to have a strategy for following up with them. Provide links. Create a widget or sidebar on your company website to make it simple for people to connect to relevant review sites. Confirm the ask. Add links and a call to action on order confirmation pages and emails. Socialize. Ask for reviews on your primary social media channels, whether Facebook, LinkedIn, Twitter or Instagram. Focusing on reviews is essential at each level of the organization. Getting better or more reviews needs to begin with the C-suite, with executives communicating the importance of customer feedback and gaining organizational buy-in. Helping employees understand the value of reviews can also make them more focused on their work outcomes. Reputation.com helps brands leverage the power of customer and patient reviews. Download our free guide to Getting Started with Online Reputation Management to learn more.